New owners are Maggie and Joe Minke. Come in for some good family fun. Leagues every night with junior league on Saturday morning. 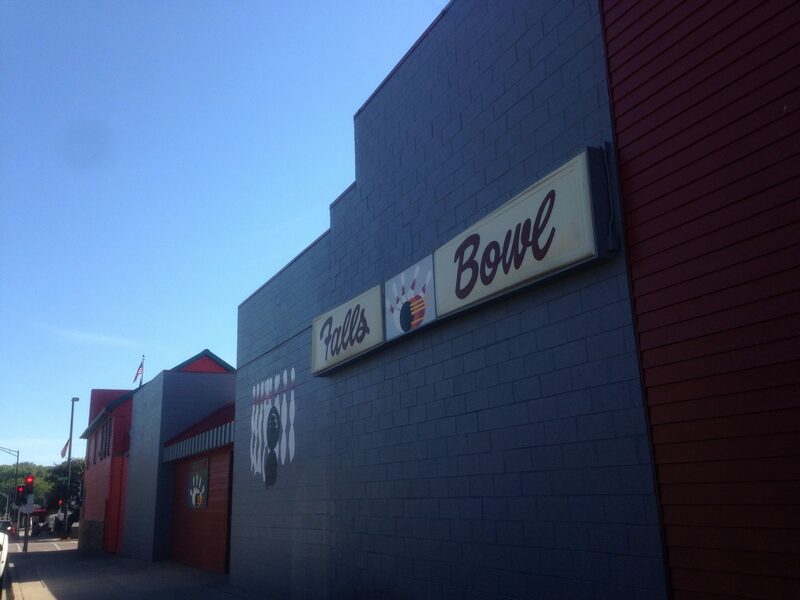 Open bowling every day/night but please call to confirm lane availability or to reserve your spot! WE ARE IN THE PROCESS OF REMODELING AND THE WEATHER IS NICE. GET OUT AND ENJOY THE WEATHER WHILE IT LASTS. CHECK BACK SOON AND FOLLOW US ON FACEBOOK FOR UP-TO-DATE INFORMATION ON OUR HOURS.